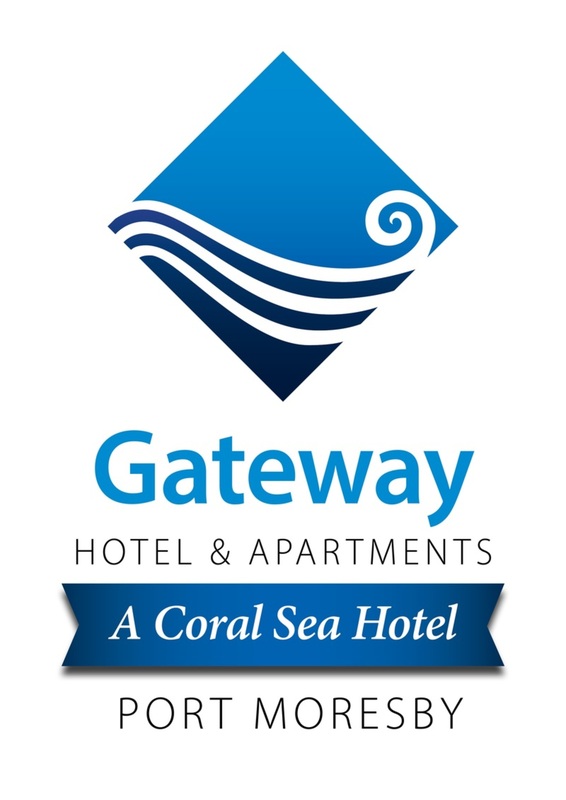 Located within the Gateway Hotel, the Kittyhawk Apartments Apartments provide budget friendly accommodation with amenities to match. 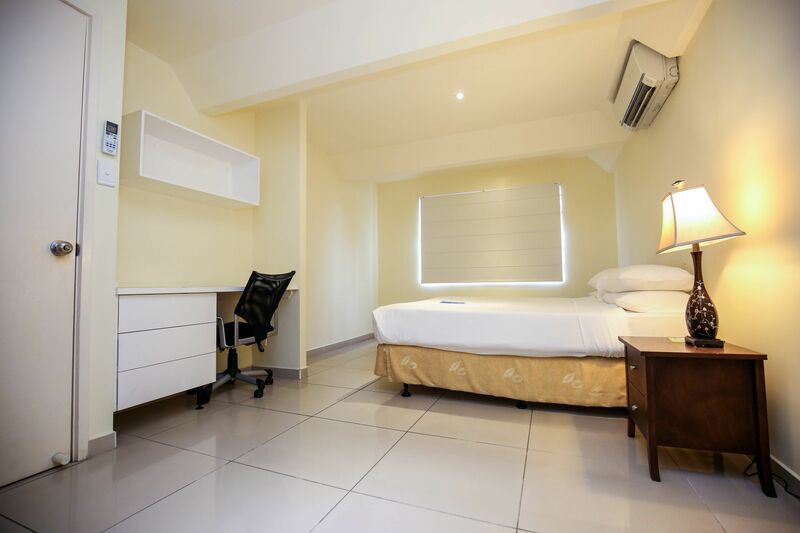 This 1-bedroom apartment includes a lounge, a kitchen and a toilet, giving it a convenient and tranquil space in an ambient environment. 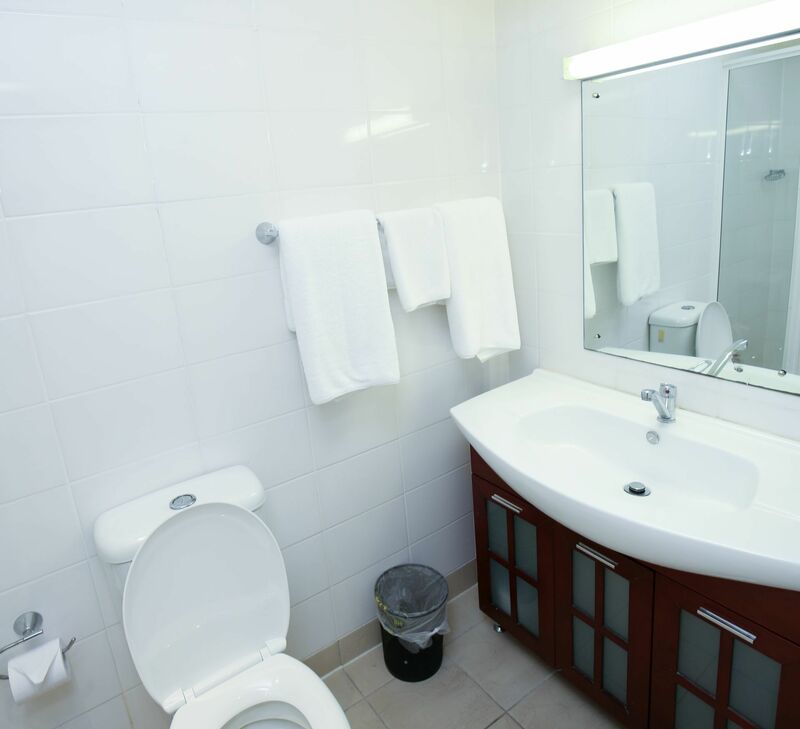 The Apartments are serviced six days a week and come with cable TV, hot water system, and backup electricity & water. 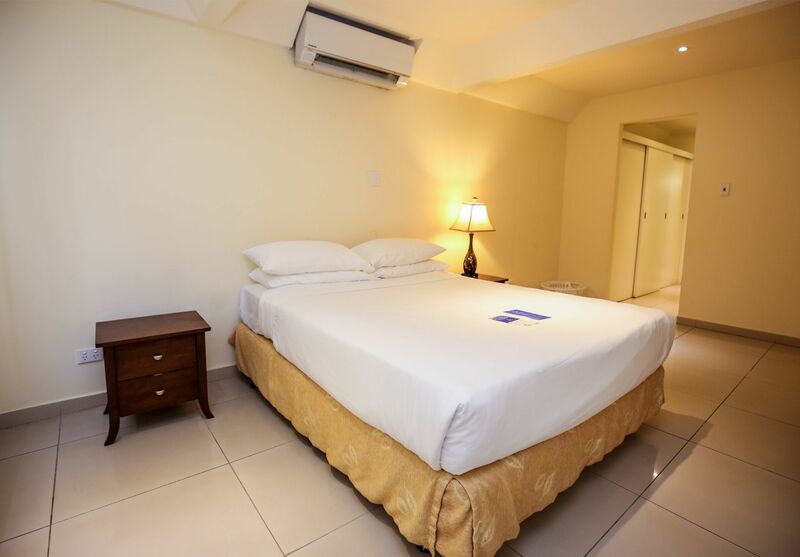 With a safe and secure car-park and 24-hour security, tenants can enjoy the benefits of access to two pools, a tennis court, and a fully equipped gym at their fingertips. Enquire today to find out more!